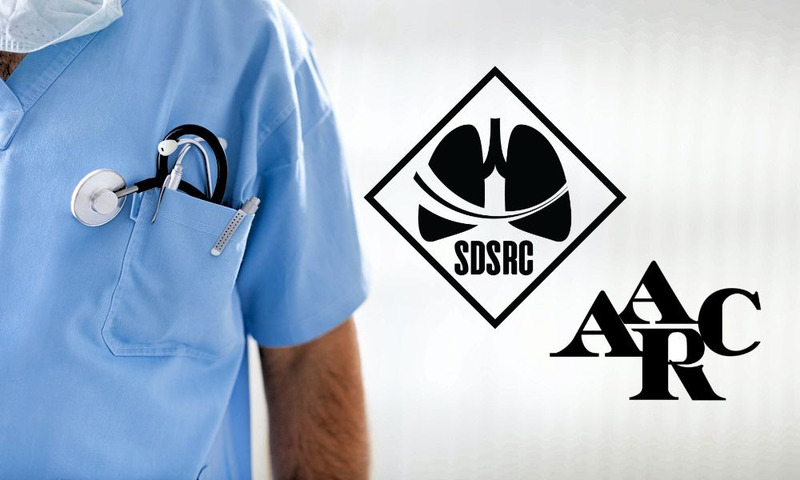 Becoming a member of the American Association for Respiratory Care automatically qualifies you as a member of the South Dakota Society for Respiratory Care. Your AARC membership not only shows your commitment to your profession and the welfare of your patients, it also shows your commitment to yourself. As a Respiratory Therapist, you work hard to provide quality care to your patients. As an active member of the AARC, you also strive to improve the caliber and level of recognition of Respiratory Therapists, which leads to quality care for all respiratory patients.